1. 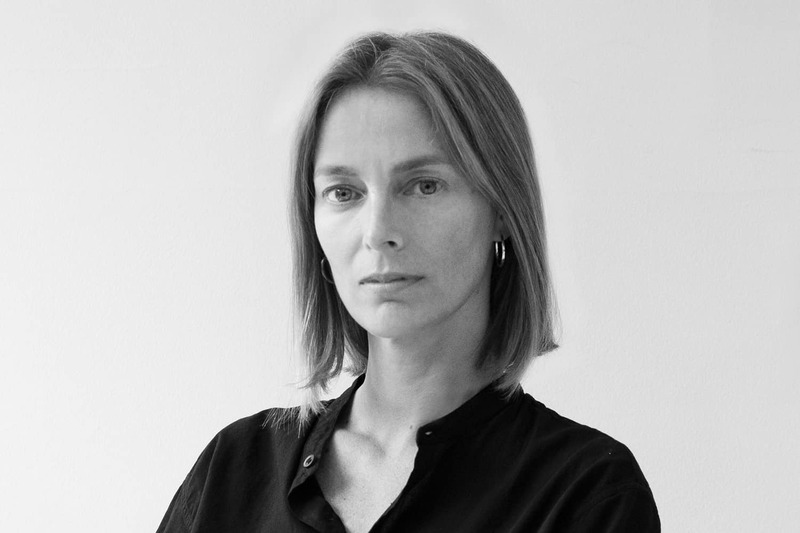 Susana Clayton has been appointed the new creative director of Joseph. Barbara Campos has been named as the company’s new CEO. 2. Guillaume Henry, formerly of Nina Ricci, has been named creative director of Jean Patou. Read more about it, here. 3. Kevin Systrom and Mike Krieger, the co-founders of Instagram, have left the company. 4. Josep Font has left his position as creative director of Delpozo. 5. Nathalie Kristo, former global brand president of NYX, has been named US president of Huda Beauty. 6. Chris Good has been promoted to group president, North America, of Estée Lauder Cos. Inc. Meanwhile Claudia Benshimol has been promoted to SVP and general manager of Estée Lauder and Aerin Beauty. 7. Edith Zimmerman has joined The Cut as a senior health writer. 8. Garrett Munce, a former grooming director for GQ, and Arienne Thompson Plourde, formerly of USA Today have both joined Very Good Light in editor-at-large positions. 9. Kyle Schaffler is now a public relations director at Ermenegildo Zegna. Cynthia Gonzalez is now a public relations coordinator for the brand. 10. Katy Olson, former executive editor at Business of Home is now Editor at Architectural Digest‘s, AD PRO. 11. Jolene Edgar has joined NEWBEAUTY as a senior contributing editor. 12. Karla Otto is now representing Very Important Puppies. 13. Style House is now representing Nuria Beauty. 14. Linda Gaunt Communications is now representing Nacre. 15. Grayscale PR is now representing Yael Sonia. 16. Erin Kelly PR is now representing CLEBAN. 17. Anchor Communications is now representing INDOCHINO. 18. SHO + CO is now representing Cristina Ottaviano for VIP Services. 19. Jessica Aufiero Communications (JAC) is row representing rhubarb and Hotel Vilòn. 20. ELR Media Group is now representing Melissa Shoes USA, VASH, André Assous, Minnie Rose, Threads of Privilege, Necessary Objects, and GiGi New York. 21. LJ Public Relations is now representing Clean Origin, Spell & The Gypsy, Stone and Strand, and Wolf & Shepherd. 22. Creative Media Marketing is now representing Alterna Haircare and OPI.